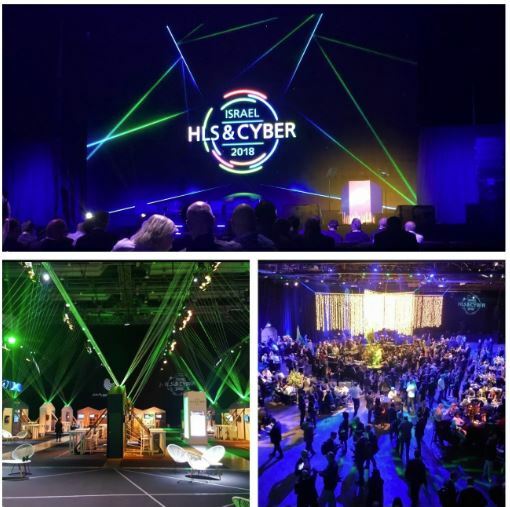 Home > NEWS > Thank you for visiting our Booth at ISRAEL HLS&CYBER 2018! 13 Aug Thank you for visiting our Booth at ISRAEL HLS&CYBER 2018! Phantom Technologies displayed its latest innovations to visitors from all over the world in Israel’s largest HLS conference and exhibition.